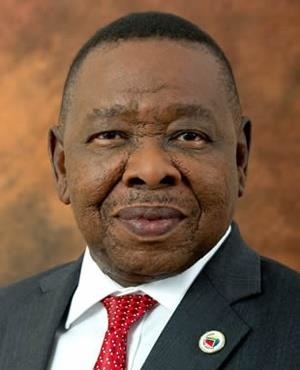 Minister of Transport Blade Nzimande is at loggerheads with the DA-controlled Western Cape government and City of Cape Town over the control of rail services in Cape Town. Nzimande rebuked the City after hearing the news that the City of Cape Town intends to appoint a multidisciplinary team of rail professionals to assist in taking over control of passenger rail in Cape Town. "The intention by the City of Cape Town is dishonest, opportunistic and absolute political manoeuvring that seeks to undermine the enormous efforts by the ANC government to change the rail landscape of South Africa, which has been characterised by decades of disinvestment by the apartheid regime," Nzimande said in a media statement. Nzimande insisted that ''in terms of the Legal Succession to the South African Transport Service Act, the Department of Transport is the only legitimate transport authority to ensure that rail commuter services are provided within, to and from the Republic in the public interest''. ''For the City of Cape Town to reinvent the wheel and interfere with the mandate of another sphere of government will not be able to assist rail commuters to have an improved, accessible, reliable and cost-effective public transport." In October 2017, the City of Cape Town announced its intention to take over the local management of commuter rail services in Cape Town. The City made its progress known on Wednesday when it said in a media statement "a tender for the procurement of professional services to assist the City with the assignment of the urban rail function was recently advertised". 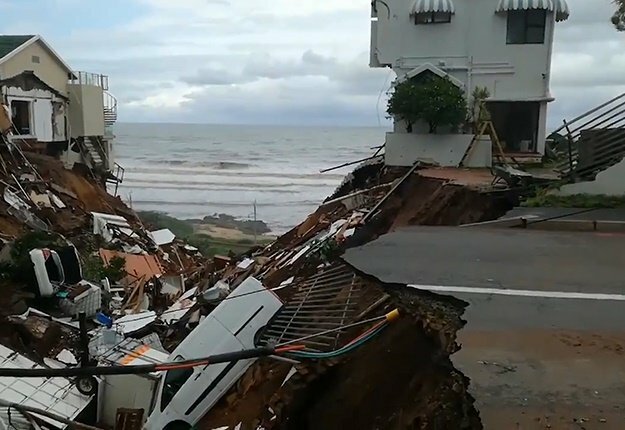 The statement continued that ''the team of rail professionals, once appointed, will be tasked to develop a feasible and incremental plan for the City in taking over the urban rail function from the Passenger Rail Agency of South Africa (Prasa), a state-owned entity that reports to the national Department of Transport''. In a response last week to a parliamentary question from DA MP Chris Hunsinger, who asked Nzimande about the progress made with regards to the negotiations about the ''devolution of rail functions'', the minister responded that there were no negotiations under way with any metropolitan authority concerning the "devolution of the rail function". Devolution is a process whereby a centralised power or authority, such as the national government, transfers and delegates authority to a lower level, such as a provincial and municipal government. In practical terms, devolution of the rail function would entail national government, specifically Prasa which is headquartered in Pretoria, ceding some of its powers and responsibilities regarding the management and control of trains that run in Cape Town to the City of Cape Town. Nzimande noted in his reply that "the National Land Transport Act, (No 5 of 2009) enables the rail function to be assigned to the most appropriate sphere of government" and that "the department will develop a devolution strategy that would allow the department to consider the viability of devolving the rail function to metropolitan authorities". Section 11(4) of the National Land Transport Act makes it possible for any municipality to request the minister or MEC to assume some of the transport functions of the national government, provided the municipality has an "acceptable integrated transport plan". In the Western Cape, one of the DA's campaign promises is for a "provincial rail service". While the DA has touted this proposed provincial rail service on many of its election posters across the Western Cape, the party's election manifesto instead looks to a DA national government that will "ensure that Prasa cedes control of Metrorail services and the allocated budget to metro councils to ensure an efficient and safe integrated transportation system is delivered to commuters". However, Nzimande has stated that "prior the conclusion of the devolution strategy, no rail function or services will be under discussion with metropolitan authorities".